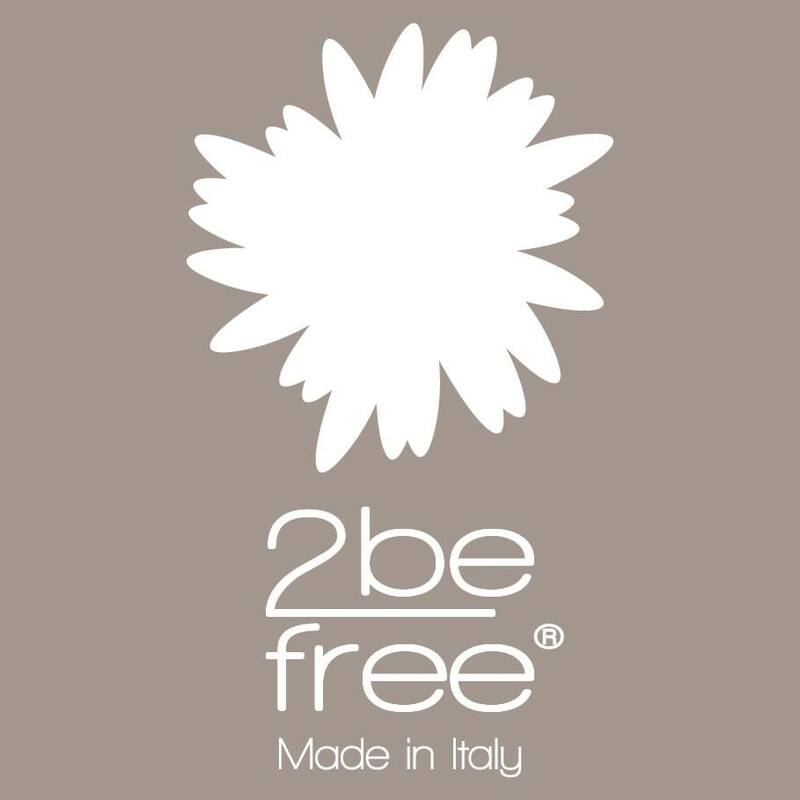 2befree is an Italian swimwear and beach accessories brand, by designer Michela Morazzoni, who has created this beachwear label with it’s own very unique character. It’s dedicated to all women who want to feel free in a bikini, whilst enhancing their look and femininity. This free spirit feeling, inspired 2befree’s “White Collection”, an exclusive range dedicated to bridal swimwear – a unique twist on the classic beach bridal gown. The swimwear is made up of beautiful details: delicate ruffles of soft fabrics, elegant drapes of flawless tulle and handmade flowers applied and embossed to enrich each design, to make it something truly special. To finish off the look, each bride can add bold accessories from the range, or dress it down with simple chic accessories – depending on her style. The result is the perfect ‘beach bridal look’ of your dreams: romantic bikini, elegant one-piece swimwear, feminine laces and unique bridal beach accessories, to express the personality of each bride and enhance the natural beauty with a mix of elegance and wow-factor.